The recent rise of MOOCs has created a buzz in the world of corporate education. Theories and experiments on how to leverage the systematic within corporate settings, have sprouted all sorts of interesting constructions including "Corporate MOOCs" that function as a sort of pre-selection for recruiters. Others interpret this term into company-wide courses, that utilize MOOC technology and design principles. The underlying thought here, is that MOOCs - as they are percieved from the outside - do something 'magical'. I believe this is a mistake. Defining the term alone is an open-ended discussion in itself (see +Mathieu Plourde's legendary visual). Most MOOCs are not open. They require registration and they run on a more-or-less tight schedule. In this, they are nothing more than linear, old-school online courses, albeit massive ones. The pedagogy and course design, the form factor of facilitation (meaning the LMS systems run by Coursera, Udacity, etc.) are, in general, less than spectacular. What is catching the eye of corporate educators however, is the type of open networked learning some MOOCs apparently spin off. This type of learning is not unique to MOOCs, in fact it is seldomly encountered there, since the larger number are still linear xMOOCs which are restrained by the shortcomings of the LMS they are hosted on and by their design itself. It it the necessity/desire to collaborate, that drives MOOC students to outside platforms like Google Drive, G+ and the like. Here, they experience (most of them for the first time) a real purpose for connecting to others and the rewards of contribution and collaboration. For many, this is a highly empowering experience that often turns into an intrinsically motivated commitment to personal education, even after the initial course has ended. This, in turn, is creating active, topic based learning communities across social networks on the web. Virtual teams and virtual work environments are old news for corporations with decentralized structure. The technology for collaborative work and internal networking has been around for quite some time. What is enticing, and what probably is the key driver for the MOOC-hype on the corporate side, is the fact that finally a visible culture of connecting, sharing and learning together is emerging on a large scale. A vision which has been around at least since Senge's 'Learning Organization' and mainstream Knowledge Management, which until today only few have been able to implement. Most attempts to MOOCify (for lack of a better word) corporate education on a grand scale or only elements thereof, express the desire to incorporate this phenomenon into corporate culture, as it promises to be the missing link between theoretical constructs and true organizational learning. 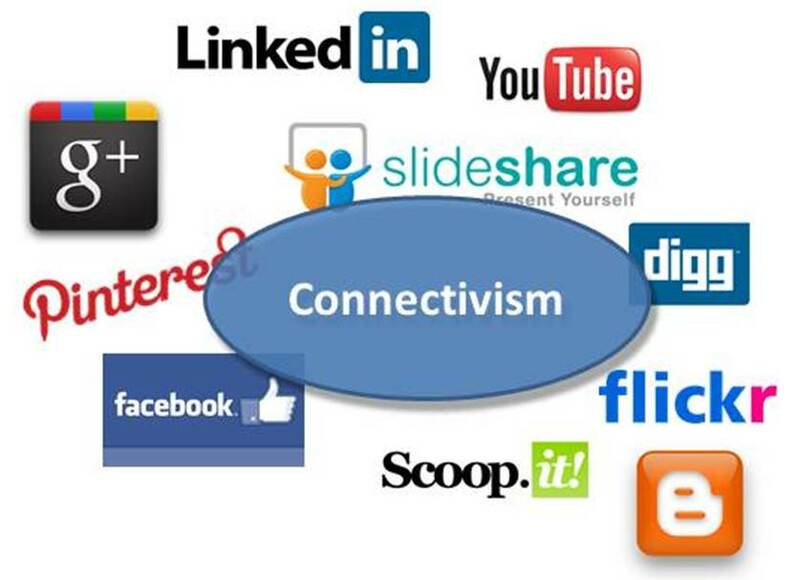 The phenomenon is generally referred to as Connectivism. It is not a MOOC phenomenon. MOOCs have merely made Connectivist principles tangible for a large audience. 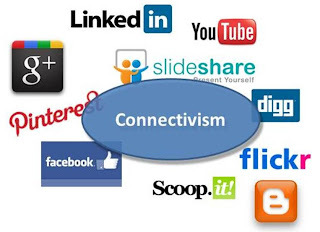 Connectivism is not an established learning theory - it isn't even clear if it aims to be, even though it has enough characteristics to be one. However, it requires a certain mindset in all who are involved. Corporate educators need to realize that not much has changed - this is still about building a corporate culture that enables and encourages sharing and collaborating. The time seems right to try it again: The (slowly) growing popularity of Microsoft's Yammer, SAP's JAM, VMWare's Socialcast - tools for "Enterprise Social Networking" - are indicators that (some) corporations may finally be ready to connect inside. But the challenge is not technology, it is not MOOCification - it's building the right culture, encouraging openness and providing a sense of purpose. Call it Corporate Connectivism, if you need a new label.